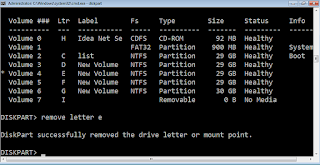 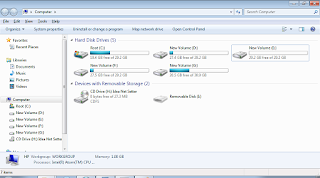 Home » windows » How to hide a partition in windows without any software ? How to hide a partition in windows without any software ? 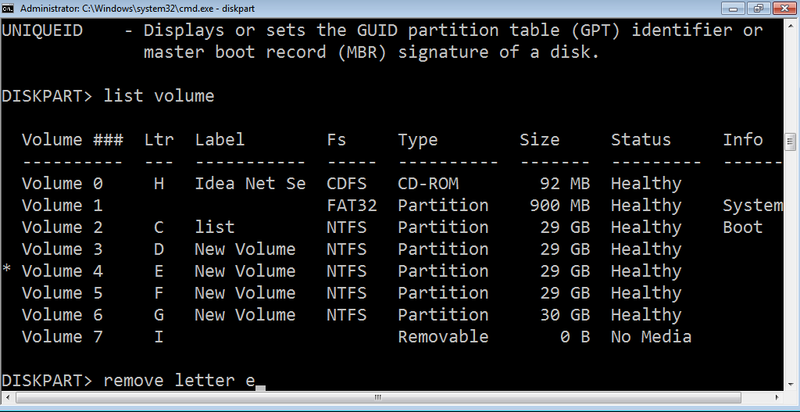 hi, today i'll tell you a greate trick to hide a partition from hard disk ! 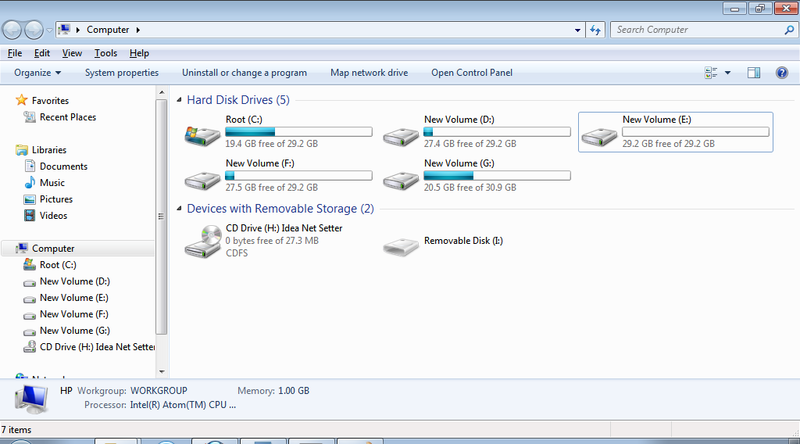 without installing any software. 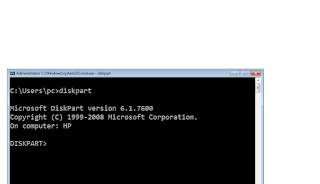 yes that's true. 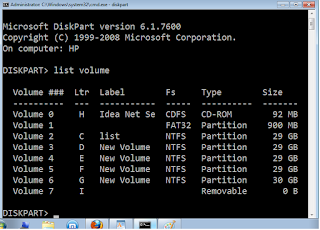 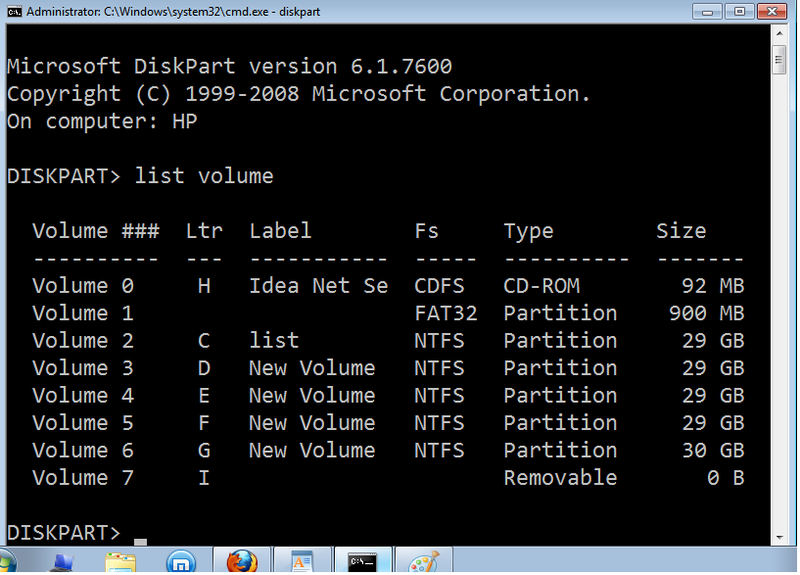 this command w'll get you into the disk operation where you can repair, delete, n create partition ! 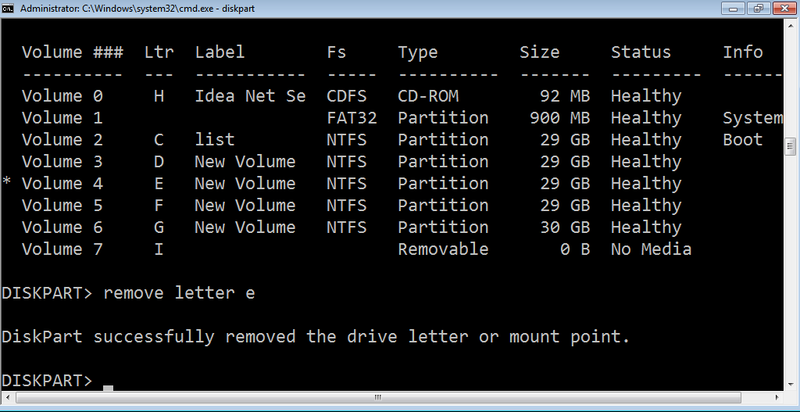 now type remove letter e to hide the partition ! disk part successfully assigned the drive letter or mount point. 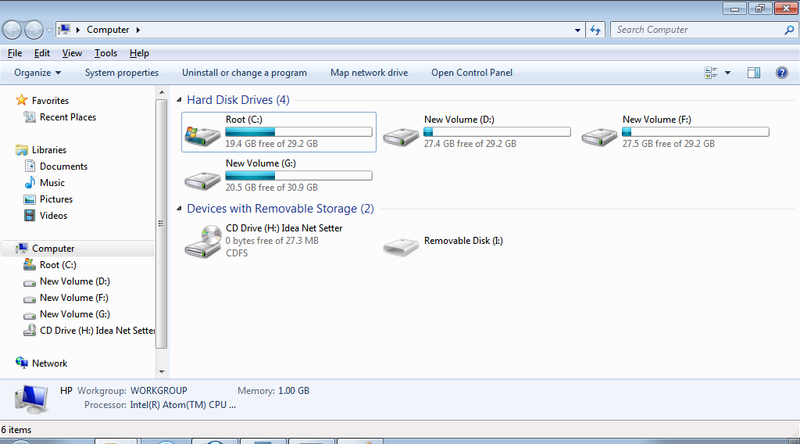 means the drive is restored ! 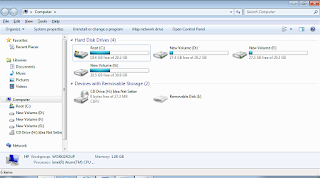 now go to my computer again ! and see the magic !